According to a report out of CNET and a wildly entertaining week-old thread through the anonymous social network known as Secret, Nike has fired their team responsible for the Fuelband. In other words, goodbye, Fuelband and almost any chance at Nike delivering a companion app for Android. The news comes only six months after Nike introduced a new version of the fitness tracker, the Fuelband SE. That doesn’t exactly confirm that the entire engineering team behind their hardware fitness products is gone, but CNET’s sources said that the company informed their 70-person hardware team that 80% of them would be let go. Some may stay on for a month or two. The portion of the team responsible or Nike+ software remains. 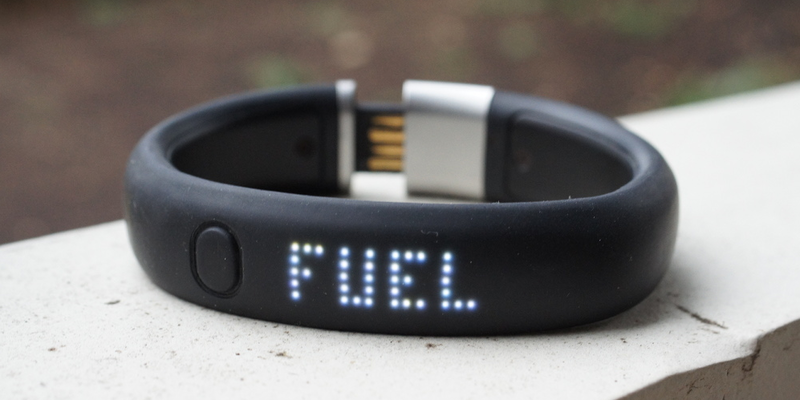 Nike was expected to launch yet another version of the Fuelband this fall, however, those plans have now been canceled. Nike will shift focus to the software side of fitness, completely. Does that mean more of a focus on iOS or will we see a new effort to enter Android, something a recent job listing hinted at. The team cut is also reportedly responsible for the Nike+ Sportwatch. The future of that long-standing product is now up in the air. If this news means nothing to you, at least click through to the Secret link below, so that you can read opinions from anonymous Nike employees sounding off on upper management, including their VP of digital sport, Stefan Olander. It’s priceless.